Headquartered in Calgary, Canada, Enerflex has approximately 2,000 employees worldwide in over 60 locations across 15 countries. Expansive global reach requires Enerflex to have a strong communication tool helping to keep employees connected and providing improved methods of collaboration. Enerflex is a publicly traded, global supplier of natural gas compression, oil and gas processing, refrigeration systems, and power generation equipment – plus related engineering and mechanical services expertise. The Company’s broad in-house resources provide the capability to engineer, design, manufacture, construct, commission, and service hydrocarbon handling systems. The starting point of the new intranet project was the requirement for a solution that enabled Enerflex employees to actively communicate a multitude of messages across the globe, as well as regionally specific. Enerflex’s previous intranet was completed seven years prior and since then there have been significant technological advancements made. Valo’s cost-effective, yet highly functional solution was another selling point for Enerflex awarding Blue Meteorite this contract. In addition to Enerflex incorporating the Valo product within their organization, they also implemented a variety of other add-ons including the social hub, people finder, admin toolpack, and a customized event hub solution.  As Enerflex had recently transitioned to the O365 platform their main requirement was that the new intranet was based on SharePoint Online. Consistent branding and enhancements to the out-of-the-box SharePoint look and feel pulled through the entire site was imperative for Enerflex. The goal of the renewal is to enhance users’ overall experience, including the look and feel of the site and functionality. We’ve learned in our 200+ customer projects that the problems and requirements in internal communications are to a 80-90% the same across organizations, regardless of industry and country. This enables our customers to purchase a feature-rich modern Intranet without re-inventing the wheel, and to manage it with a very low and predictable TCO, despite the rapidly changing technology platform. The cooperation and collaboration between both organizations has been extremely transparent and any challenges were immediately addressed and mitigated. Blue Meteorite did an exceptional job at articulating the process and delivering on their requirements throughout the entire life-cycle of the project. The entire Blue Meteorite team consistently produced solid results. I feel we have a good trust relationship and would recommend this solution. Enerflex also appreciated Blue Meteorite’s on-going support and their ability to listen and identify the most efficient solution to any need. This included the customized events calendar and the detailed security measures needing to be implemented. Valo proved to be a solid product.  We appreciate that Blue Meteorite constantly and proactively updates Valo to keep up with the Office 365’s fast pace evolution.